Once Upon A Deadpool Basic First Thoughts. Hello everyone, so I just saw Once Upon a Deadpool and to be honest it was just mediocre at best that to be completely honest didn’t need to exist. To discuss what I liked, the scenes involving Ryan Reynolds as Deadpool, and Fred Savage were actually pretty amusing. The comedy between them landed more than it missed, and the idea of having them retell events of Deadpool 2 in the style of The Princess Bride is not horrible. There is not much more I can add that I haven’t said about Deadpool 2 which is why this will be shorter than normal. My biggest problem with this movie is not only should this not had been released in theaters, but also it didn’t really do anything to justify its own existence. When they are retelling the events of Deadpool 2 I get it’s trying to be PG-13. But the problem is it more felt like a (no pun intended) cable television broadcast of the movie that happened to get a theatrical release. It’s easy to see what was cut, what lines were dubbed over, I can go on but I think you get the idea. Overall Once Upon a Deadpool is just average. While the new scenes involving Deadpool and Fred Savage are entertaining, it didn’t need to happen because it again doesn’t really do anything different besides cutting out the swearing and violence. Because of that unless if you’re really curious, I think you are better off just watching the original release of Deadpool 2. It’s far more worthy to be included in your collection then Once Upon a Deadpool. 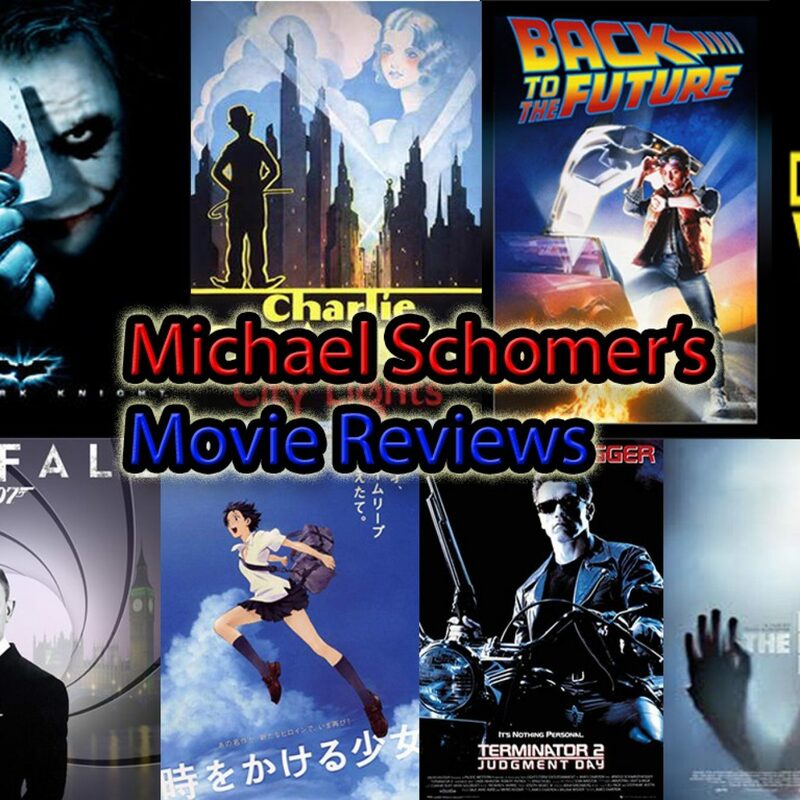 This has been Michael Schomer, and I’ll see you all next time!